Tuesday's Tips & Tricks: Peeling Garlic II & Giveaway Winner! One of the things I love about blogging, is the sharing of information. My friend Jamie, saw the post about peeling garlic and gave me another great trick for peeling it. Jamie, said to place the garlic cloves in a bowl with a lid and shake until the peel comes off. I decided to give her way a try. I put a clove of garlic in a plastic storage container. Secured the lid and gave it a few shakes. And guess what? It worked! The peel came off and the clove of garlic was perfectly whole. Ocean Breezes and Country Sneezes! 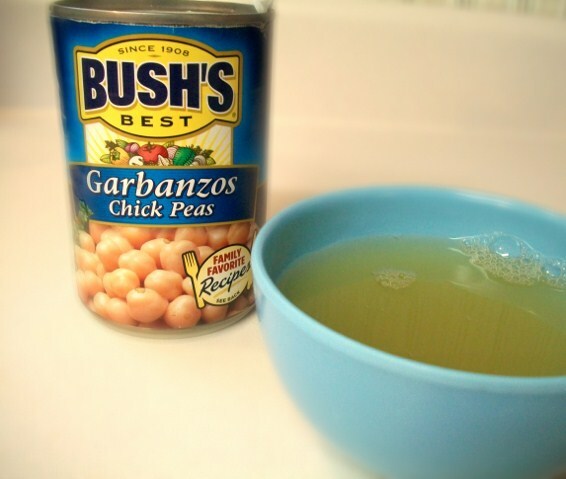 Reserve the liquid from the garbanzos can, so you can add it later in the recipe. In a small skillet, saute sesame seeds and garlic in olive oil until lightly golden brown. In blender, add drained garbanzos and oil and sesame seed mixture from the skillet. Add a 1/4 cup of reserved liquid. Salt to taste. Cover blender with lid. Blend until smooth. If needed, add more reserved liquid until you achieve the desired consistency. 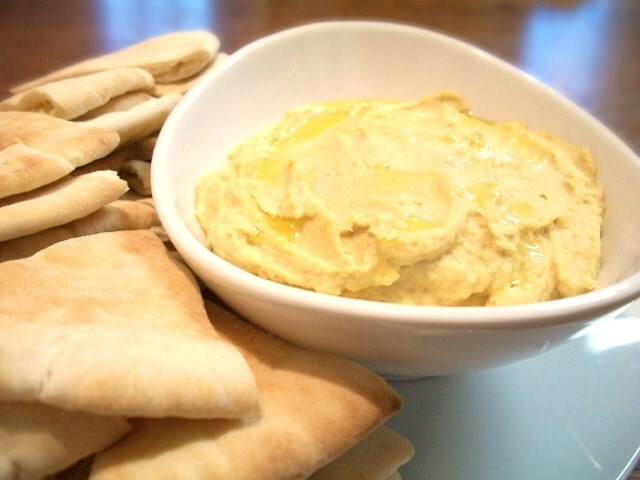 Serve with pita wedges and drizzle extra olive oil on top if desired. A few weeks ago we had our friends Jerry and Karlene over to our house for dinner. This was not the first time they had been to our home for dinner, so they knew what to expect. Whenever we have people over, I always take the opportunity to do a little experimenting. 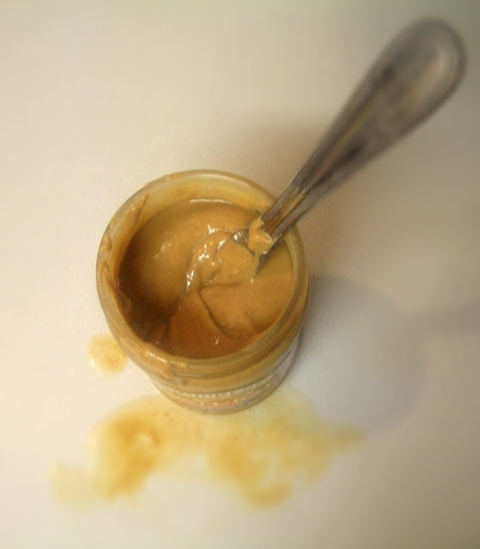 My company becomes my guinea pigs, I mean taste testers for new recipes. 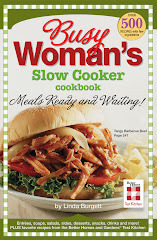 This recipe was a hit! 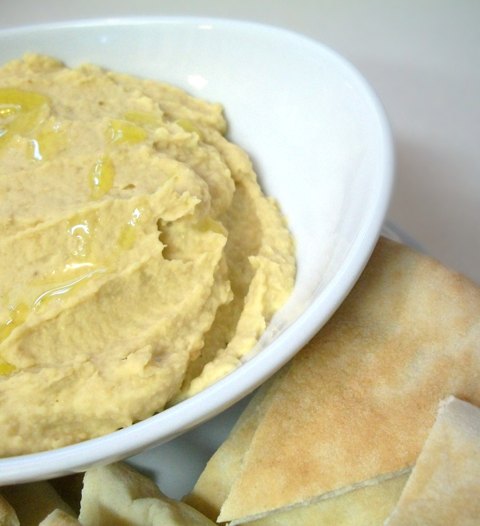 The toasted sesame seeds and garlic, add a delicious rich satisfying flavor to the hummus. I served it as an appetizer, and we couldn't stop eating it. MY KIND OF COOKING, and cute kitchen towels! My friend Ashley, left a comment on the blog, asking for tips on peeling garlic. I have two tips to share for peeling garlic. 1. If I am going to mince garlic, I place the garlic clove on the cutting board. I take my chef knife and place it over the garlic, sharp edge facing away from me. Using the heel of my hand, I hit the knife directly above the garlic. The harder you hit the knife the more smashed the garlic will be. You can then easily remove the the skin. I also do this technique to break up the bulb of garlic into cloves. Make sure you hit the bulb gently to break it up and not smash the cloves. 2. If I want to keep the garlic clove whole, I place the clove on a rubber jar opener. Fold the jar opener in half so the garlic clove is in the center. Using the palm of your hand, roll the clove around until the skin peels off. I hope that answers your question, Ashley! 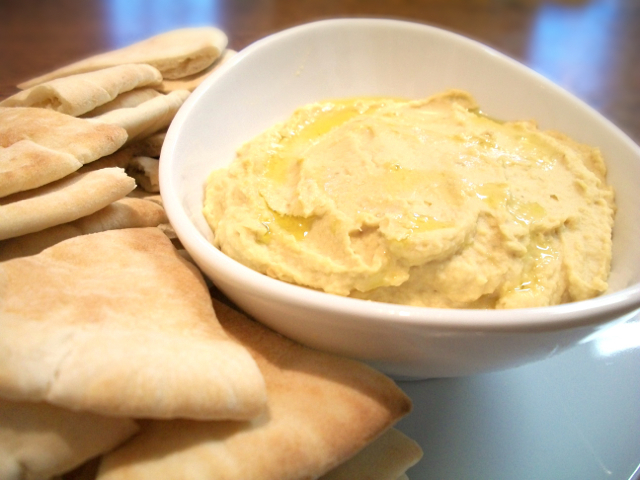 Toasted Sesame and Garlic Hummus recipe! Preheat oven to 375 degrees. 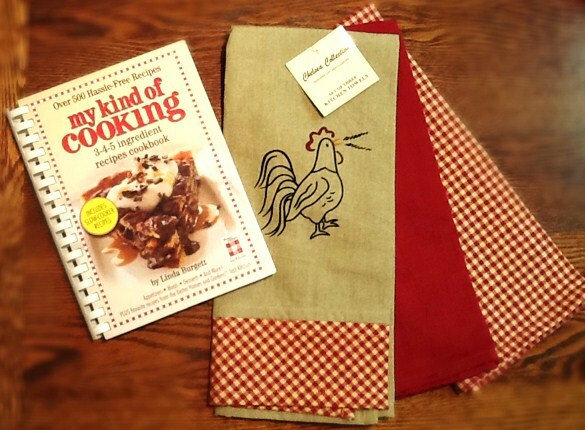 Cover a cutting board with parchment paper. Unroll crescent rolls on the parchment paper, do not separate into triangles. Press the seams together. Brush 2 tablespoons of butter over dough. Sprinkle sugar over top of dough. Cut into 3/4 inch strips. Cut each strip in half. Spray 4 muffin cups with non-stick cooking spray. Criss cross 4 dough pieces in the four cooking sprayed muffin cups, cinnamon side up. Fold the edges of the dough strip into the muffin cup. Roll up remaining pieces of dough, so they look like mini cinnamon rolls. Arrange 3 rolled dough pieces on top of dough in each muffin cup. Brush the top with remaining butter. Bake 17 minutes or until golden brown. Makes 4 Pullaparts. I carry a small notebook with me everywhere I go. 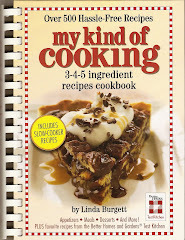 I jot down ideas for cookbooks and recipes in it. Whenever I try a dish I really like at a restaurant, I pull out my trusty notebook and try to decipher what ingredients are in it and the steps necessary to recreate it. I have done this so often, that I now have my husband and son doing it too. It has become a family game for us. This recipe is another one I tasted and deciphered while I was in Las Vegas. It is delicious! It tastes like a pecan cinnamon roll, but is lighter and fluffier than traditional cinnamon rolls. If you have visited my blog before and only looked at the pictures, today is the day to take action. You can make this and you will be so glad you did! This could be my last blog post. 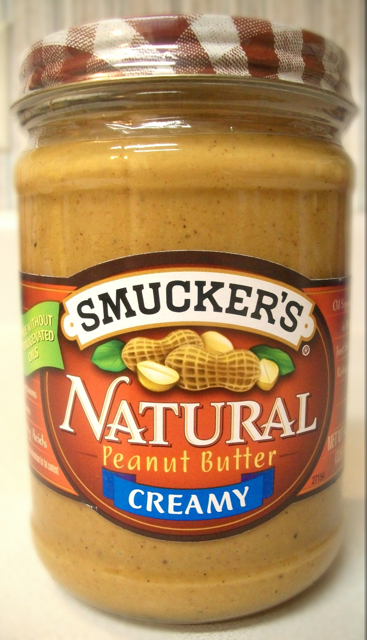 The Food Police may be knocking on my door at any minute to arrest me for what I am about to confess...I don't like natural peanut butter! I know it my be shocking to you, and the hate comments will probably fill my email, but it is true. 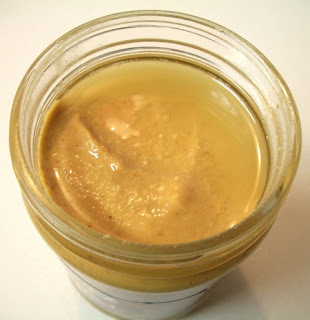 I think natural peanut butter has a gritty consistency and it leaves a bitter aftertaste in my mouth. I know the oil separation is a natural occurrence, but I always make a mess when I try to stir the stuff. 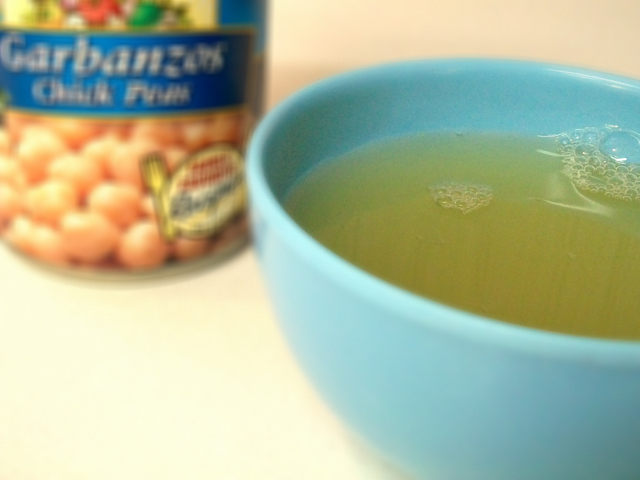 I can't help it, I love the creamy smooth sweet taste of the processed stuff I grew up eating. I have tried tricking myself into liking the natural peanut butter by smothering it with jelly, but it doesn't help. 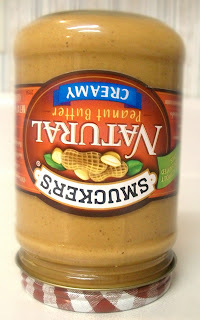 I may not like natural peanut butter, but my sister Shelley does, and she shared this tip with me. Once you open natural peanut butter, it spoils quicker than other types of commercial peanut butter. A little trick she learned to help keep it fresher longer is to keep it in the refrigerator upside down. It will last up to four months that way. 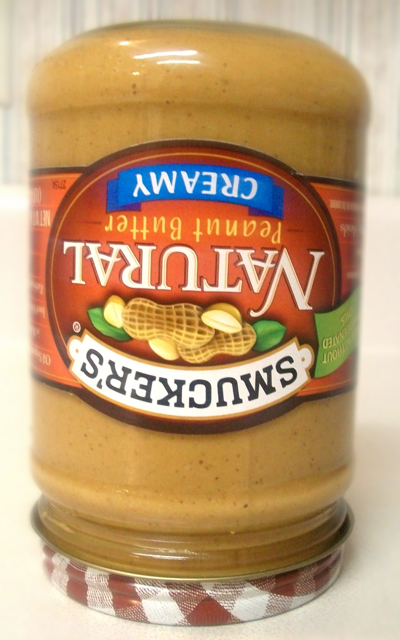 What type of peanut butter do you like?